About the Club We are an established club with members of varying abilities and ages (juniors through to 80-plus). Our games are competitive yet friendly (we think! ), and we run a variety of competitions over the course of the season. We also take an active part in external competitions. 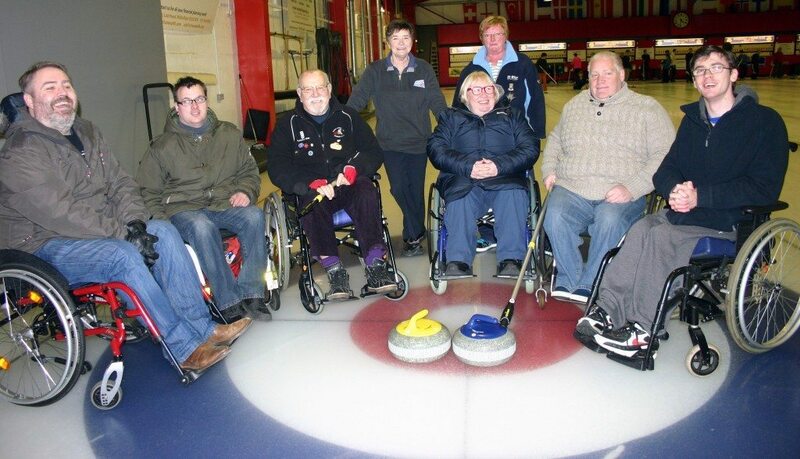 New Membership We are keen to attract new male and female members of all abilities and ages.